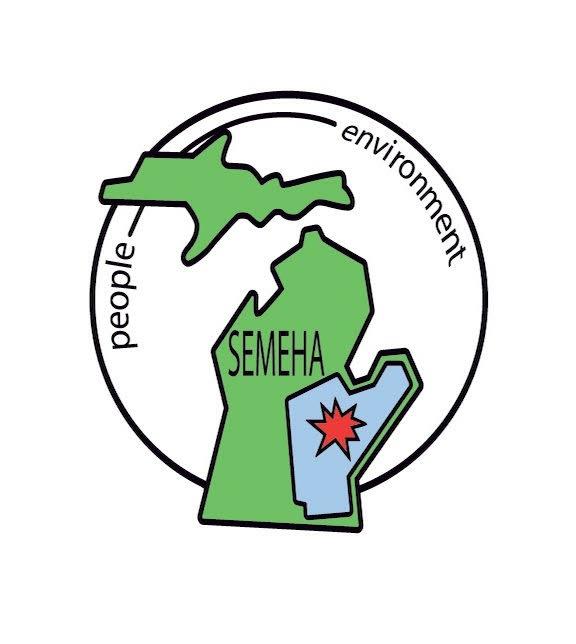 The Michigan Environmental Health Association (MEHA) is a volunteer, non-profit organization dedicated to the improvement of health through management of the environment. We provide our membership with forums of exchange and access to information relating to environmental health issues. MEHA promotes high standards in the environmental health profession and strives for recognition as a scientific group that provides services and protection for the general welfare of the public. MEHA advocates the registration and licensing of its members. MEHA membership consists of nearly 350 professionals throughout the State of Michigan. We are employed in local, district and state government, within private industries, institutions, colleges and universities. Members influence environmental health policies through the on-going work of various committees. MEHA represents the membership on state government task forces, rule development and planning committees. Members are encouraged to participate in Board Meetings to find out more about our activities. MEHA offers a variety of conferences every year. The Annual Education Conference (AEC) is held every spring. In addition to the AEC, a Wastewater Conference is held in the beginning of every year. Becoming a member of MEHA is easy. The membership page will show all of the membership levels available.